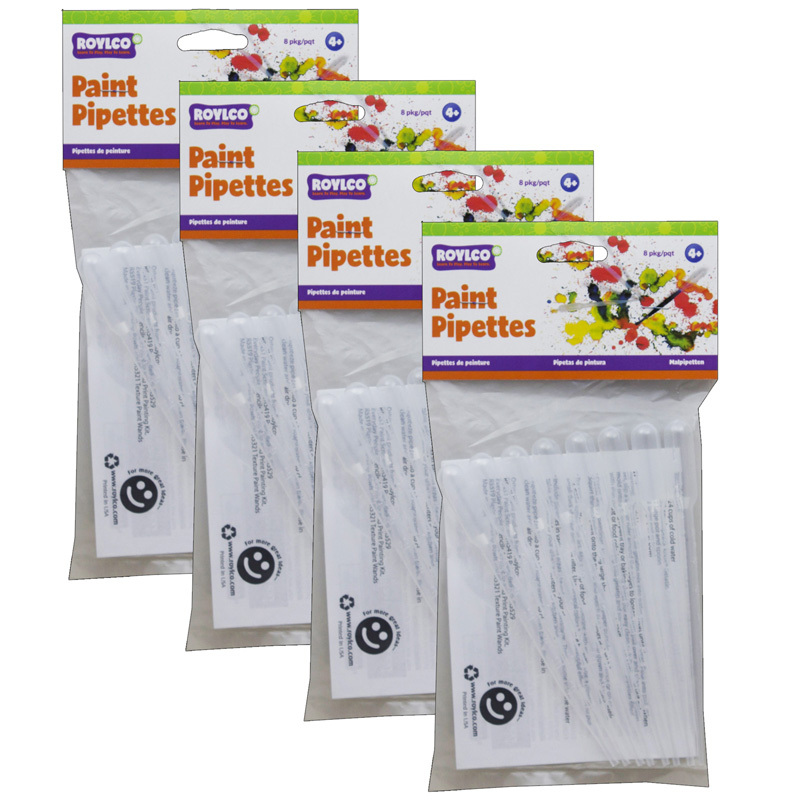 The (4 Pk) Paint Pipelettes can be found in our Paint Accessories product category within the Arts & Crafts. 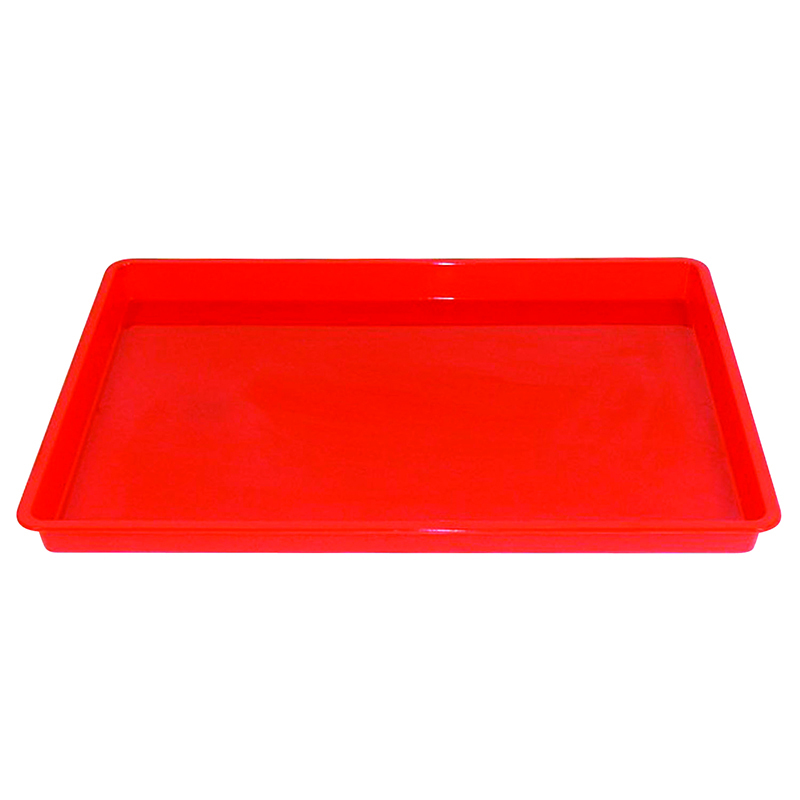 Another new, fun and colorful product; Creativitray is a sturdy plastic tray that can be used for finger-painting, watercolors, drawing, coloring, beading, or any other creative pursuit. 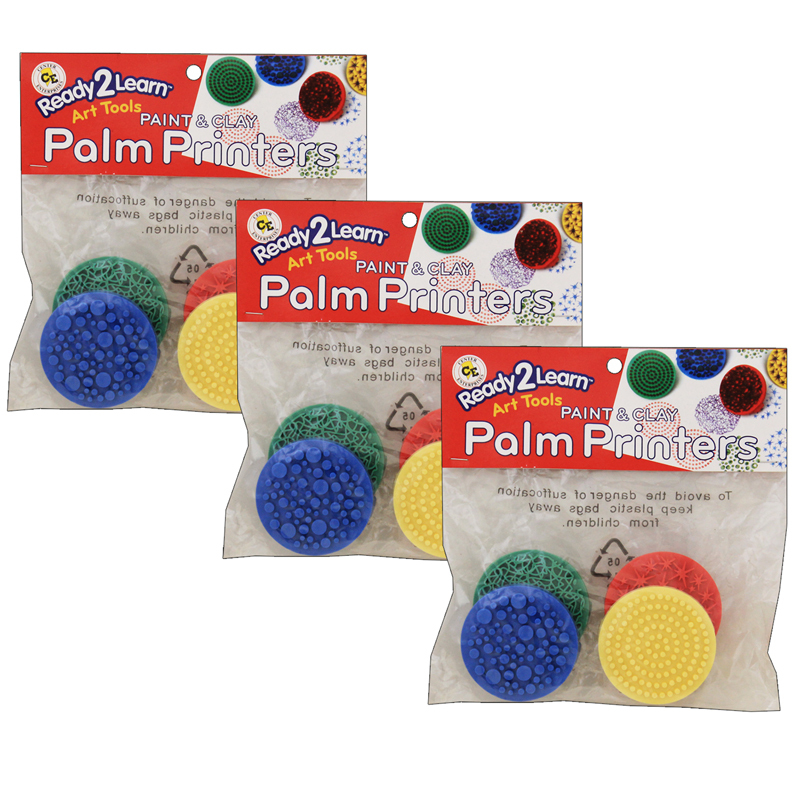 Measures 17.5"L x 12.5"W x 1.25"H. Pack of 6.